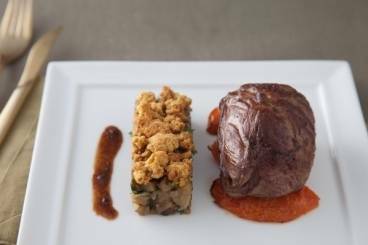 Lamb is a highly popular and versatile meat and our chefs have created a wide variety of lamb recipes for you to have a go at. 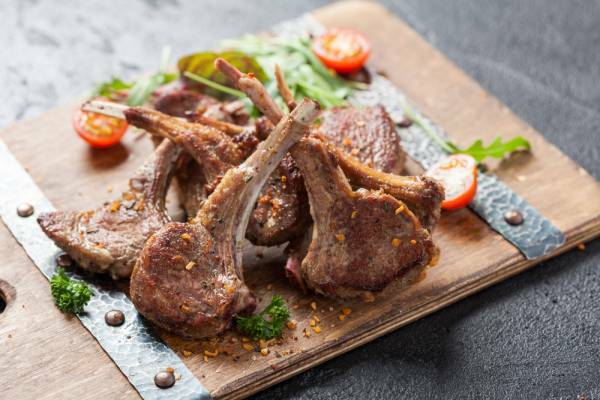 Choose from rack of lamb, lamb chops, lamb shoulder, lamb shank and many more, just ask your butcher for your preferred cut or the best cut for the type of dish you are cooking. 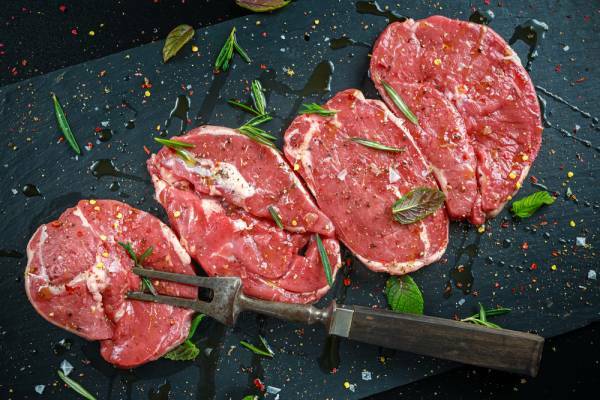 A delicious, rich meat, lamb can be grilled, roasted or simply pan-fried. Often served with mint sauce, lamb recipes are a great choice for special occasions and Sunday roasts. Lamb also works well in tagines and other middle eastern cuisines. A grilled steak with an Irish classic, potato and cabbage and a sauce with added red currant jelly. 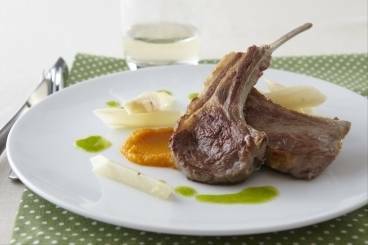 Pan seared cutlets of lamb, with a fragrant carrot and cumin puree, buttery salsify and an intense green parsley oil. 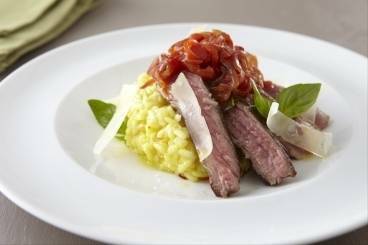 Roasted lamb steak served with saffron risotto, paprika and red pepper chutney and fresh basil. 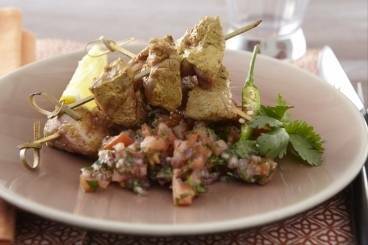 A spicy, marinated lamb skewer served with a tomato, red onion and green chilli salsa. Ideal for a summer barbecue. Wok-fried lamb with hazelnuts served with fast-cooked, super flavoursome vegetables. Leg of lamb served with aubergines cooked with coriander and confit lemon, slow cooked tomatoes, parmesan crumble.